Did you invest in a worthless or high-risk conservation easement? Financial planners, stockbrokers, and investment planners owe a high degree of care to the customers they serve. Investors trust that their brokers have a clear understanding of what their incentives are as clients and what kind of transactions would be most advantageous for them based on the information contained in their investment profiles. When brokers are careless and do not take proper precautions when giving advice to their clients or when making transactions on their behalf, financial ruin can ensue. 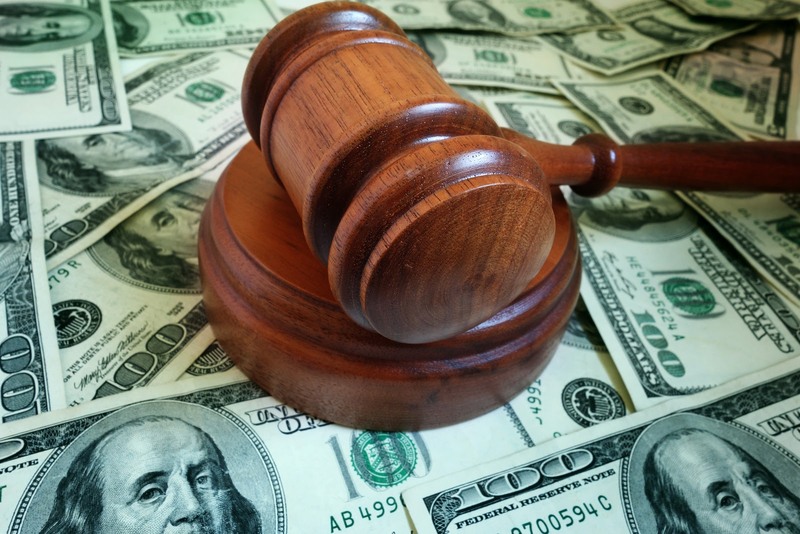 If you have been a victim of financial negligence, you could be entitled to damages. Contact a skilled financial negligence attorney to find out what your legal rights are and how you can be justly compensated for your financial losses. FINRA arbitration decisions are binding, and when parties choose to arbitrate, they forgo the opportunity to pursue the same claims in court. A majority of the rules and regulations surrounding traditional litigation still apply to arbitration, and thus, it is important for an investor to retain an experienced FINRA arbitration attorney. This is essential so that the claim can be presented competently and thoroughly in front of the arbitration panel. The statement of claim describes the dispute, identifies parties to the dispute, and addresses the type of relief that is requested. Some examples of relief that you may request include interest, specific performance, and monetary damages. The Submission Agreement also names the parties to the dispute. It acknowledges that FINRA is the entity that will conduct the proceedings, and if a hearing is held, the final ruling will be binding. If you have suffered financial loss due to the negligence of your financial planner, investment planner, or stockbroker, you could be entitled to damages. Every year, clients incur significant financial losses at the hands of negligent brokers. You do not have to suffer in silence and stress about your financial future. Put your claim in the hands of an experienced FINRA arbitration attorney. Call Epperson & Greenidge LLP, today at (877) 445-9261 to schedule a free and confidential consultation with a financial negligence attorney you can trust. © Copyright 2017 Epperson Law Firm, All rights reserved.